Eylure is the UK's number 1 false eye lash brand and it's finally been getting more and more popular here in the United States! I'm lucky enough to share these simple Pre-Glued Lashes with you. 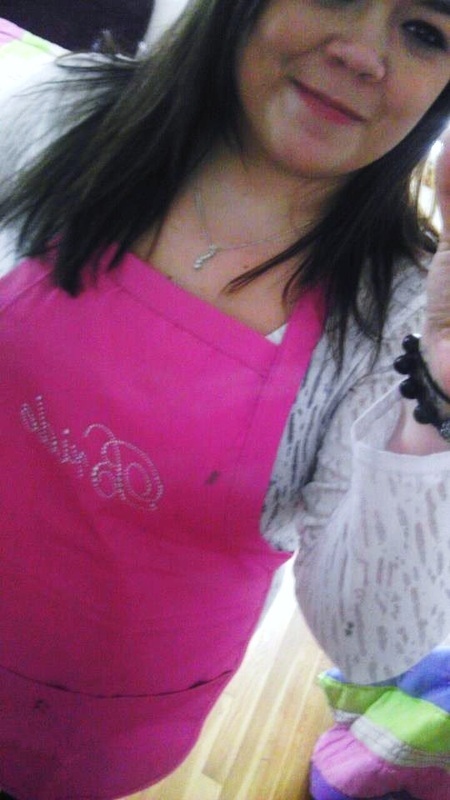 I'm not going to lie at all, I am the WORST with fake eyelashes. The glue, the steady hand, having them peel up on me...ugh that's why I avoid them. But these intrigued me because they are self-adhesive lashes! They already come with the glue on them and go on so much quicker than regular lashes with glue and having to wait for the glue to become tacky. The one's I received to review are number 050. These are very realistic looking and not one of those dramatic, holy eyelashes kind of falsies. These are the type that I prefer so I can wear them daily without looking to obvious. Ok so they don't look like clown lashes, but are they comfortable? Yes yes yes!! I honestly have given up hope of being able to wear lashes just because of how much of a pain they can be and then you can feel them the whole time after they are applied. These ones are ultra lightweight and after a minute I forgot they were even on. To me, that's amazing because I never thought I'd be able to wear falsies. 3. Look down into the mirror & hold lash as close to natural lashes as possible. 4. Press gently across the lash golding at the ends for a few seconds. BAM!! Done and you can't even tell they are fake! Seriously, look at the picture! Can you tell I'm so proud of myself and excited about these? After I applied mine I applied a tiny bit of mascara to blend it with my lashes and have extra adhesive. Removing them is simple as well. You hold the eyelash at the end and gently peel it off. These can be worn a few times before needing to toss and buy a new pair if your take care of them. But once the adhesive is not sticky anymore your can gently remove the clue strip and in the plastic lash holder there is an additional glue strip that you can add onto the lashes and wear like new again! These are genius and perfect for people who hate using the glue and can never seem to get them on right or comfortably! I noticed feathers have been a big trend the past few months and still see people rocking them in every form! Head bands, earrings, hair extensions, key chains and more! I have always wanted to get a pair of long feather earrings because I have nothing like them in my collection. So I got to try these Feather Earrings from KissPat! Who is KissPat? 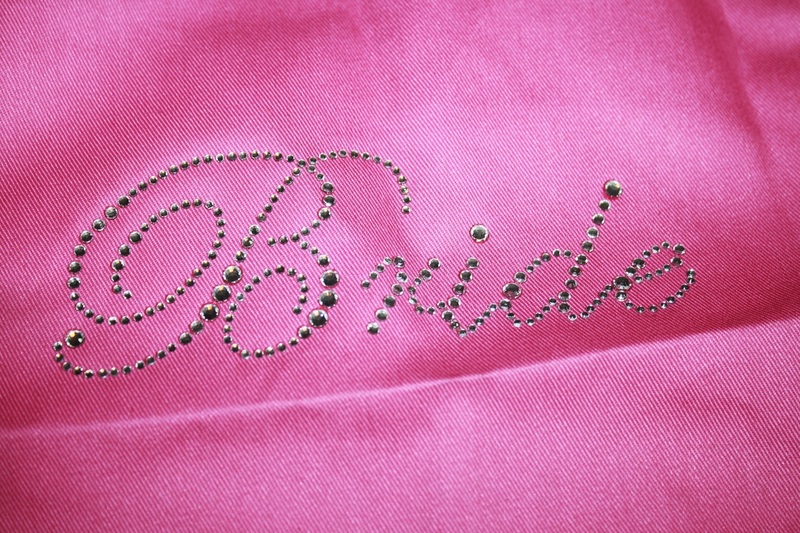 Kisspat is a family based company that specializes in high quality feather beauty accessories. They carry hair feathers, feather earrings, feather headbands, feather necklaces, peacock feather jewelries and many more items. Every piece in their store is 100% handmade! I do want to note that their shipping can take 3-20 days because it comes from Hong Kong. My earrings look exactly identical to this photo. I was very happy about the same great quality as the photo shows. These are very lightweight and easy to wear! It sure is an attention grabber and I got quite a few compliments while wearing them at work. I love when you wear a certain thing and many people notice it and compliment or as you about it. They are definitely one of those kind of pieces because you don't see them to often. I love the bright blue color that I got, it pops when I'm wearing black! (Which I wear most of the time!) But they have a bunch of other types that you can choose from. I really can say they put these feathers into so many nice and creative uses. Also, they have a whole DIY Feather section, teaching you how you can make your own unique pieces! That's something I may try sometime soon, it sounds like a good 'rainy day' activity. These earrings go for $12 and you can find them on their website, along with tons of other items. Since they do travel a distance if it's shipping to the USA, I would suggest that when packaging them in a plastic sleeve, they make the actual plastic part that the backing goes into longer so the feathers don't bend or fold over, just to make sure no damage could be done during the shipping process. Now, if you're anything like me, you like to travel with pretty and cute bags. Why not organize with them too? I was tired of the plastic makeup bag that had the zipper that always gets stuck. 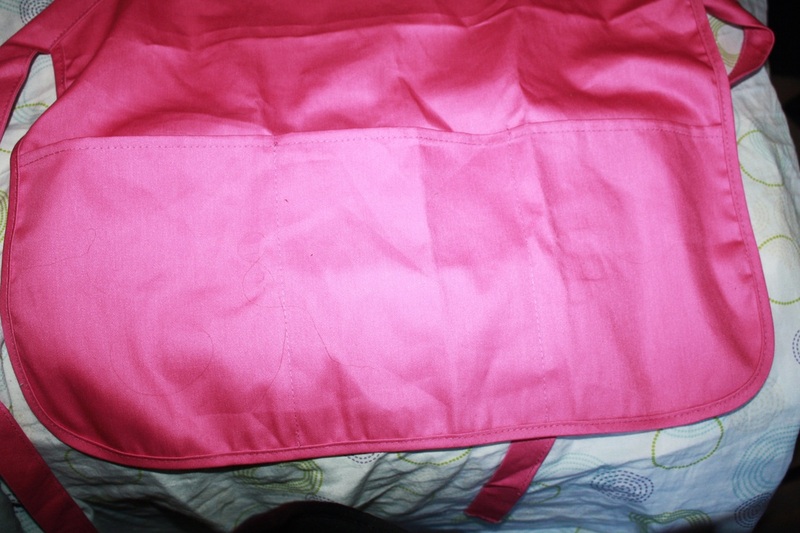 So when I got the chance to use this purse organizer from TravelProducts.com, I was all over it! TravelProducts.com specializes in...well...take a guess! Travel products! They have really anything you need when traveling to make things easier and more comfortable like travel pillows, luggage tags, and travel adapters. I had fun looking around seeing the more convenient products to use when going on a plane or even driving to a different state. But this zebra print purse organizer caught my attention and I figured I could store my makeup in it easily. Bright pink liner, makes it easy to see what's inside! This is good for someone who has a lot of things that they like to carry with them but always seem to lose in their purse. Like those chapsticks, hair ties, eyeliners etc. Since my bag is fairly large, I need something like this so I don't spend 10 minutes emptying my purse to find one thing. 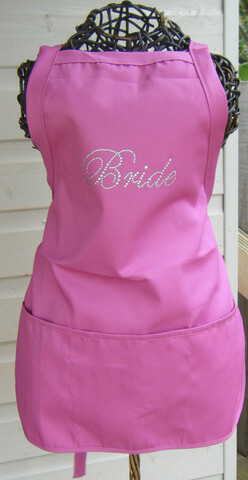 I love the durable fabric and pattern, not to mention the multiple little pockets and front zipper pocket. I put a good amount of product into the bag and still had room for anything extra I'd want to throw in there (mini mouth wash, hand sanitizer, etc). Then you just pull the drawstrings and it closes up nicely. As I mentioned in the a picture caption above, it also has the nice bright interior which is so much prettier than black, but also keeps the bag light and not dark which can make it difficult to see everything. I only wish the side pocket was maybe a little deeper. Drawstrings to close it so nothing falls out! Since it is a travel product website, I wanted to grab something that is actually great for on the go and traveling on planes. Below is airline carry-on compliant hand soap and shampoo. What it is, is a container that holds 50 paper like sheets that you just add water to and it instantly becomes soap or shampoo (they also have body wash). Takes up SOOO much less space in a bag and no hassle when going through security. Super convenient and affordable. Check them out! Travel Hand Soap & Shampoo! 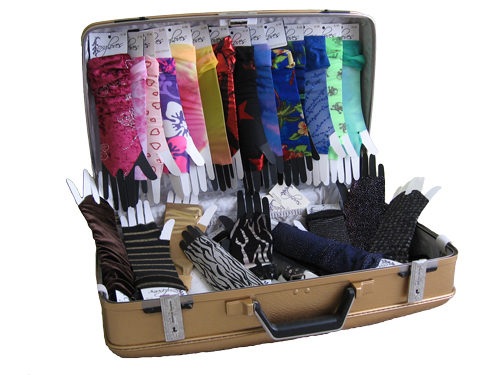 Perfect for traveling and planes! 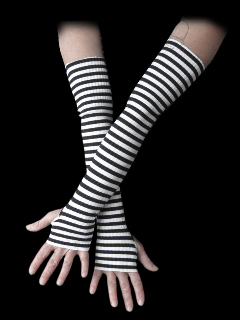 (1) fabulous fingerless gloves created in Portland, Oregon. (2) tall leafy Eurasian biennial with spectacular clusters of tubular pink-purple flowers. Foxgloves fingerless gloves are " fun & simple handmade fingerless gloves, available in a variety of colors & patterns, fashioned from comfortable stretch fabrics. Think dancewear, activewear, mesh, knit & jersey." I these are perfect for the younger crowd, dancers, or anyone looking to add a little color/pop to their outfit! I always loved the sweatshirts and Tshirts that had the holes for the thumbs and if they didn't I always would make one! (Which in turn ended up ruining my clothes). So these would be the perfect alternative! I was provided with these black and white striped Foxgloves. They were in a size S/M and fit comfortably and were stretchy which made for an easy fit for anyone. I liked how lightweight there were too. I wouldn't wear these to keep warm but more for an accessory. I could see these particular ones being worn to concerts as well! "Alexa's Angels is an all women jewelry company formed in Colorado in 1998, offering original and stylishly designed accessories with a message of inspiration for women who want to connect and uplift. Alexa's Angels is dedicated to creating, finding and supporting programs that benefit women - learn more at :www.alexas-angels.com "
Thanks to them, I get to share my thoughts with you on their "Many Hearts One Family" bracelet! 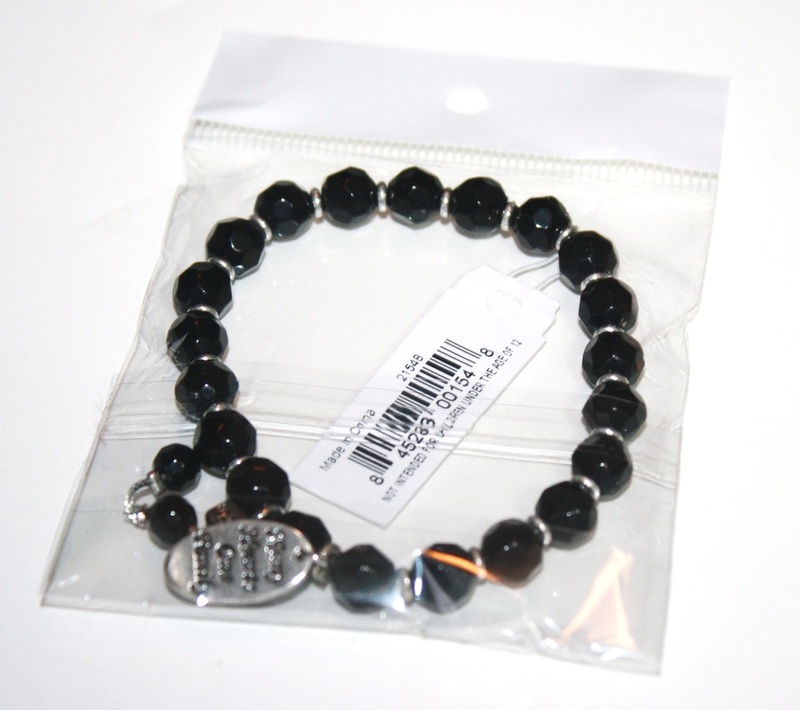 Here is their description: Even when apart, keep love together with our Many Hearts One Family Bracelet. 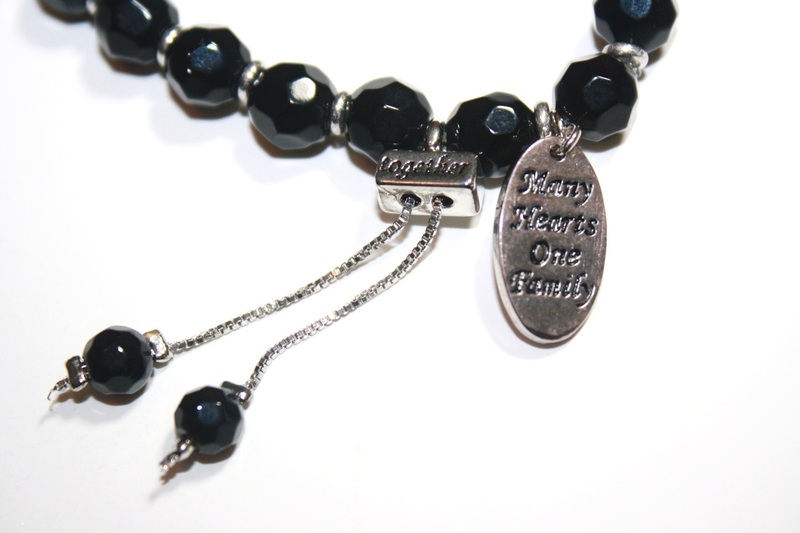 Black gemstones with Rhodium charm copy: "Many Hearts One Family" and engraved on the slider is the word "together." Arrived in a little jewelry box like this, nice & sealed! I love bracelets like this, you know...the ones that actually have meaning and are made to fit any wrist size. That's one feature I liked right off the bat was that it's comfortable to wear and lightweight, with a stretchy band. The charms are not cheap looking either. They look durable and not obnoxious looking. 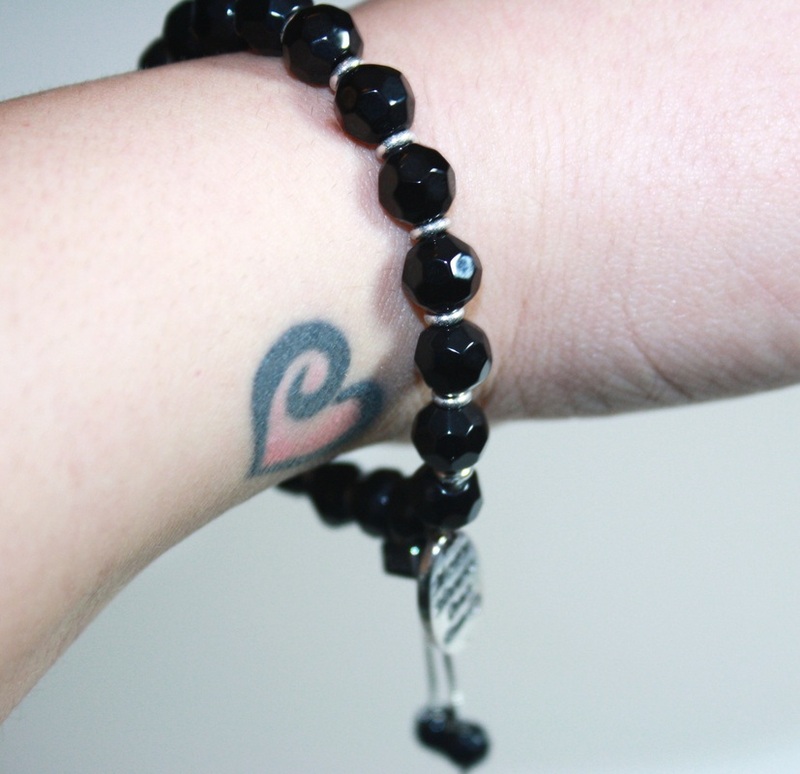 I have paired this bracelet with just about any outfit, that's what I like about picking pieces that are black. Although they do have a few other pretty color choices. As simple as the bracelet can look from far away from people who don't own one, YOU will always know the special meaning behind it and can be a conversation starter as well. I personally can connect to this bracelet because I have a large family and when I first got this bracelet, that is the first image that popped into my head; all of my relatives in one room having a great time. I'm so happy to have this bracelet and think of my family every time I look at it. Glitterati Glam is a great page to get to know. She has her own brand of mineral eyeshadow that are multipurpose! They can be used as shadows, eyeliners, bronzers or mix them in clear nail polish to make a custom polish. Not only that but she carries fashion jewelry that is unique and very eye catching! Why wouldn't you want that?! The owner was kind enough to send me the earrings photographed below to share with you girls! So please take a look and below will be my thoughts! When I first opened these I thought "WOAH! Bigg earrings!" This is because I am not used to wearing bigger style earrings and usually have on some smaller dangle earrings. After taking a look at them, I really love the texture that these earrings have. It gives some personality to your outfit. These pair great with a lot of different style outfits and for sure is an eye catcher when talking with someone they are sure to be noticed. They also almost draw peoples attention to your face then down to your clothes because they have the chains that hang a good length drawing your eyes attention to your whole outfit. I also took a look at her Facebook page and saw all the other pieces she has and I can assure you, they are super cute and affordable! Hoping to get my hands on some of those shadows soon, they are gorgeous! If you'd like to see more of her products visit her Facebook or Etsy.